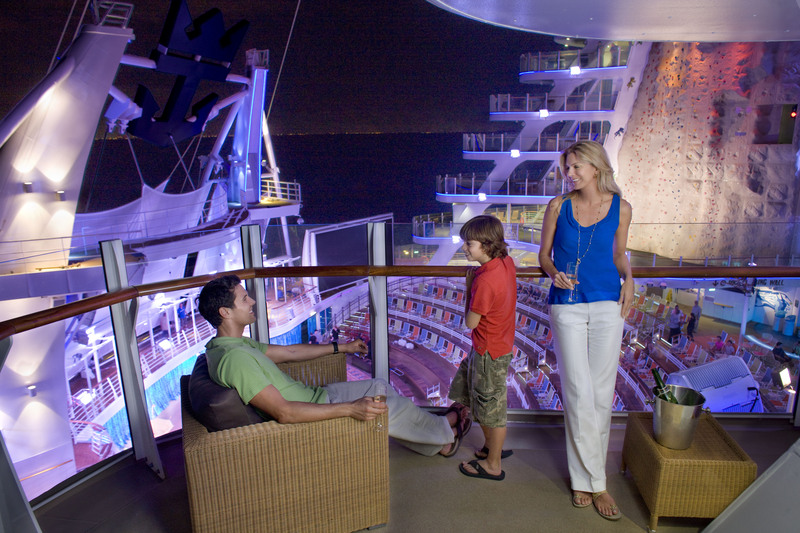 Allure of the Seas has gone on sale today to members of its Crown & Anchor Club in the UK. Allure of the Seas is the biggest cruise ship in the world and beats its sister ship Oasis of the Seas by just 5cms in length! With prices starting from just £789 per person for a weeks cruise with no flights and from £1029 per person with flights it’s looking like Royal Caribbean are going to have a storming day in sales. The ship goes on general release on 18th February and its eagerly awaited Quantum Class ship Anthem of the Seas will go on sale to past passengers on 26th February and on general release on 3rd March. With a selection of cruises from 3 nights to 16 nights you can expect demand to be high and I for one hope to book on the 4 night cruise with prices starting from just £449 per person.